Evyn has finally decided to crawl!! Well, kind of. She is more of a “belly scooter”, but man can she scoot when she wants something (usually meaning whatever Nash has in his hand). But if she doesn’t want it, forget about it! She is happy right on her bum. That’s my girl! The little lady is just growing up so fast!! 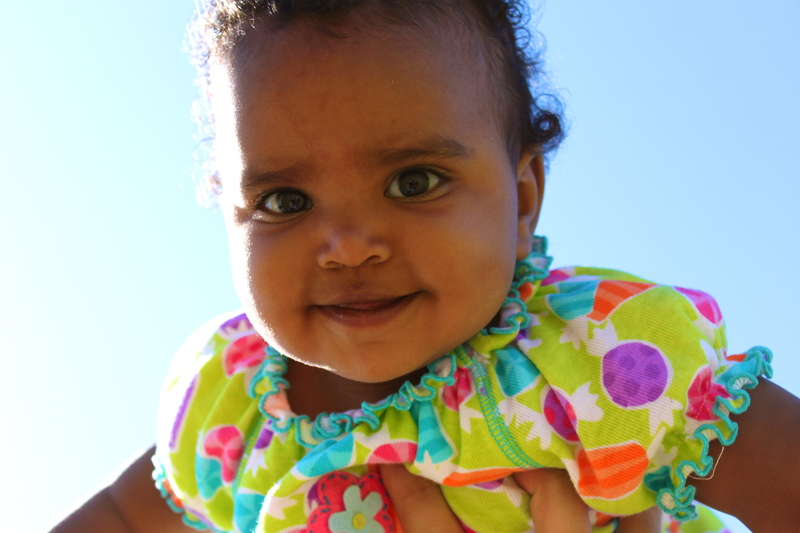 Our friends, the Young Family recieved a referral this week for a baby boy from Ethiopia!! Check out their blog and cheer them on! 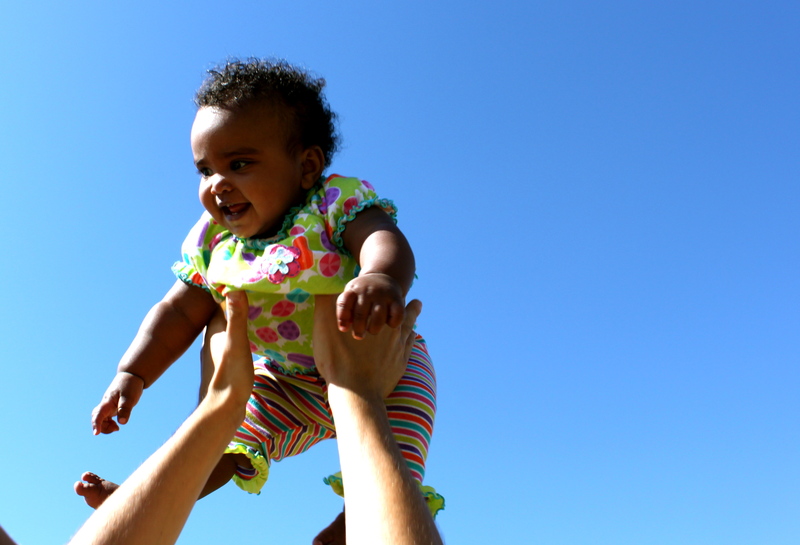 The Pearson Family arrived safely home from picking up their baby boy from Ethiopia this week! Baby Hogan is 11 days strong and such a little fighter! Celebrating each day of life!! Confession: R sings it, too. Even asked me to turn it up. Yep, time for kid music in my van, too. Waaaay to go Evyn!!!!! Sounds like you and Zuri share the same style of crawling.